Razer have released the Hammerhead Bluetooth (BT) wireless headphones. Are they music to your ears? The Qutee for UK YouTubers & Streamers to share their channels & latest videos! Lets go team UK! ?Sidemen Vs. KSI: Real or Fake? 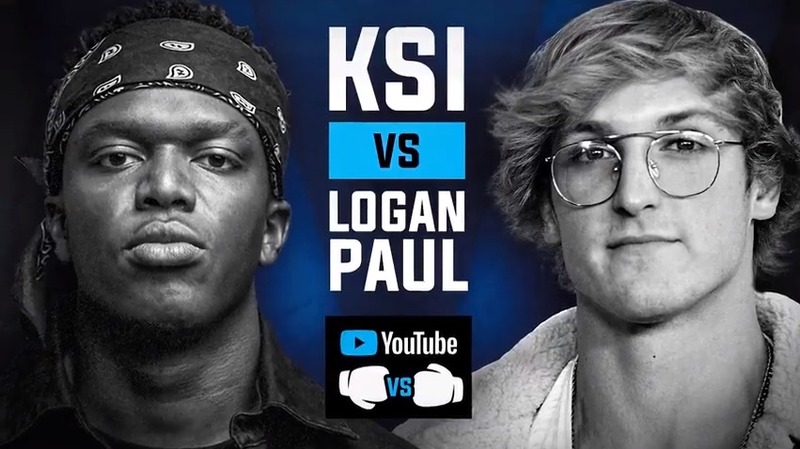 KSI Vs Logan Paul is set to be one of the biggest online events of all time. A Qutee to help new members get to grips with the basics! Come and get involved! Samsung has revealed the new Gear 360 boasting 4k 360 videos, iPhone compatibility and live streaming! The Samsung Gear 360! Is it the best 360 camera? What do you think of it? Let me know! A weekly show full of the gaming and tech news that has caught MCR Gamer's eye! ?Who wants to win a PC? Summarize your comment and inform others. 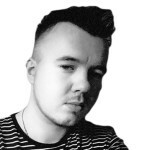 YASU - YouTubers and Streamers United Join the community now! ?Red Dead Redemption 2 Hype!